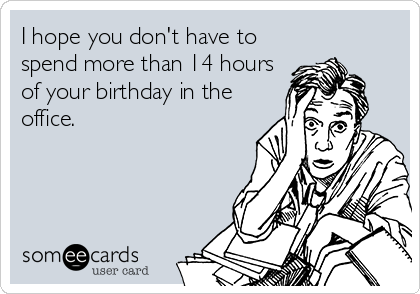 The world has shifted from sending hard copied cards in envelopes to e-cards on email. It’s popularity can be compared to that of web-chatting. 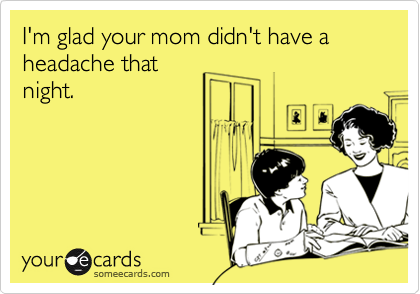 But the category of e-cards being used frequently on the internet is the funny e-cards. Want to make a loved one smile? Want to wish them Happy Birthday? 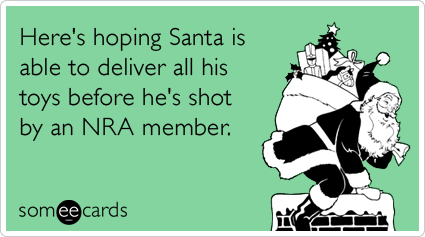 Or maybe a special holiday?, just send him a funny e-card. Nothing refreshes the mind after a ton load of stress, than humor. 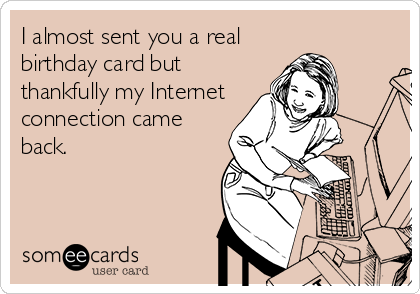 And our e-cards can help you with turning that frown into a smile. 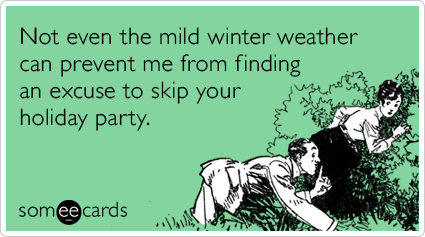 Welcome to one of the widest ranging collection of hilarious, weird, silly and witty funny ecards available on the internet. 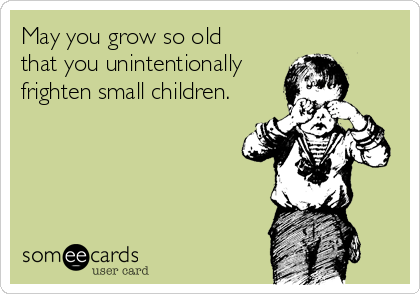 Here at our website, funny e-cards are added on a daily basis! Remember to bookmark us to get some quality entertainment whenever you need a little toast of humor!